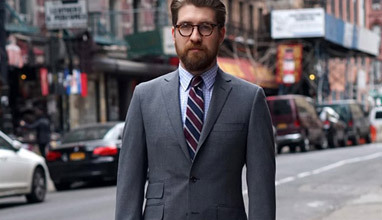 Roderick Charles is a retailer of classic men’s tailoring. Founded in 1992, Roderick Charles has grown to seven outlets located throughout the square mile, London’s West End and Battersea and, of course our website. From its roots in bespoke tailoring Roderick Charles now offers a full ready to wear collection. With an emphasis on traditional styling and the use of hard wearing British milled cloths Roderick Charles caters to the modern man looking for the best traditions of English dress without the vagaries of trend led fashion. Although known for classic business suits Roderick Charles can dress a man for any occasion, be it business, formal or country. 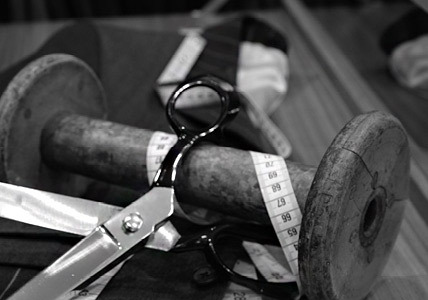 Roderick Charles Made to Order service bridges the gap between bespoke and ready to wear, offering customers a quick and convenient way to have a suit made to individual requirements. The Made to Order service combines all the attributes of our ready to wear suits with the flexibility to create your own garment made to your own specifications including a choice of coloured linings and suit styles be it double or single breasted. This is a streamlined service with no compromise to quality or fit.